National studies consistently rank power line installers and repairers among the most dangerous jobs in the country and for good reason. Laboring high in the air wearing heavy equipment and working directly with high voltage creates the perfect storm of a dangerous and unforgiving profession. But linemen are up to the task. 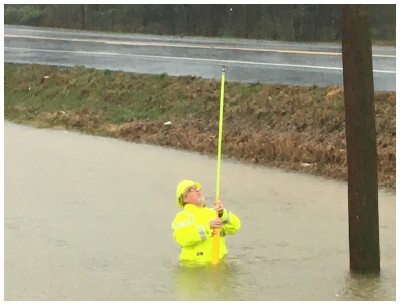 These brave men are committed to safety as well as the challenges of their job. 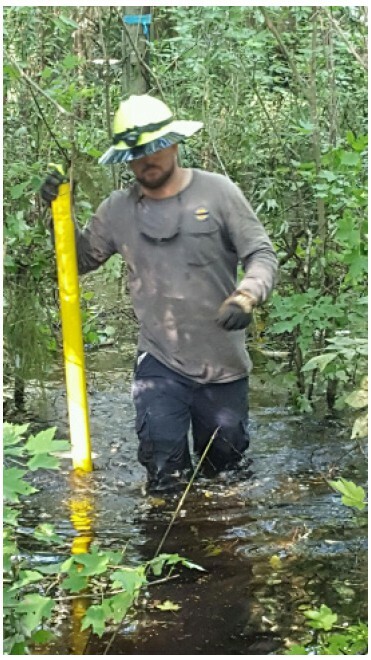 DREMC’s linemen are responsible for keeping power flowing day and night, regardless of national holidays, vacations, birthdays, weddings or other important family milestones. 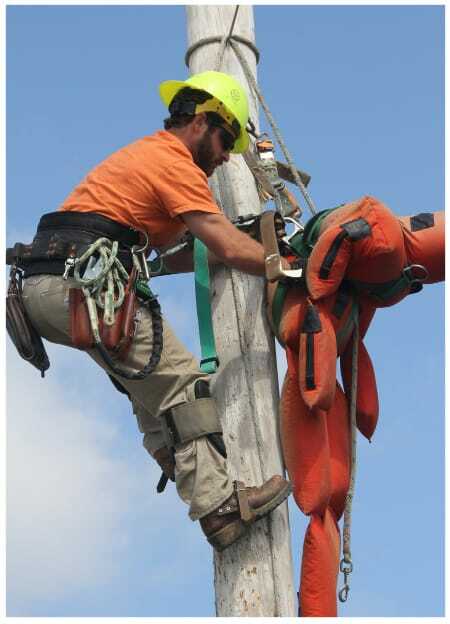 To perform their jobs successfully, linemen depend on their years of training, experience and each other to get the job done safely. 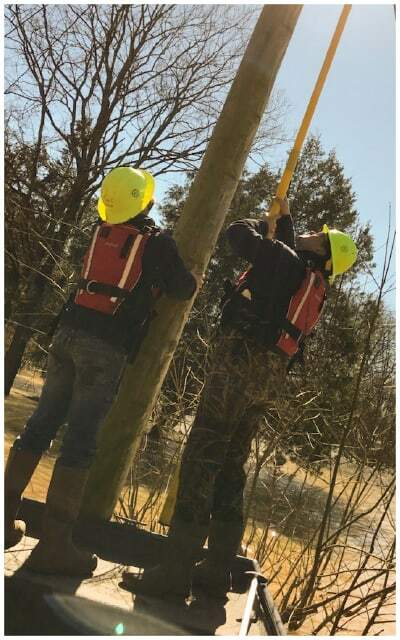 Monday, April 8, 2019 is Lineman Appreciation Day. 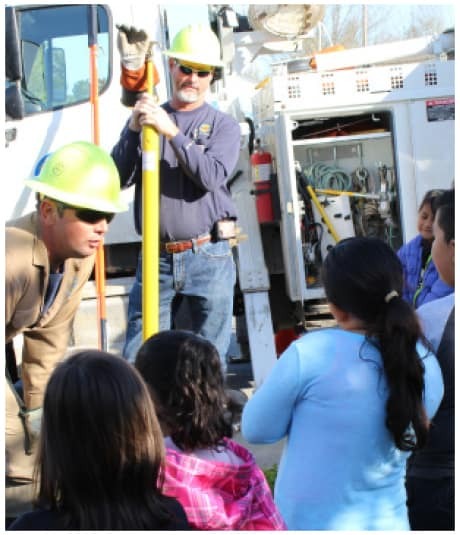 Please take a moment and acknowledge the many contributions our linemen make to the local community. Click the white arrow to advance the photos. 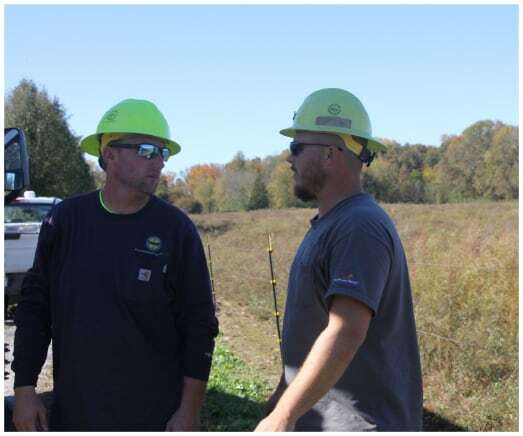 Therefore be it resolved that NRECA recognizes the Second Monday of April of each year as National Lineman Appreciation Day.